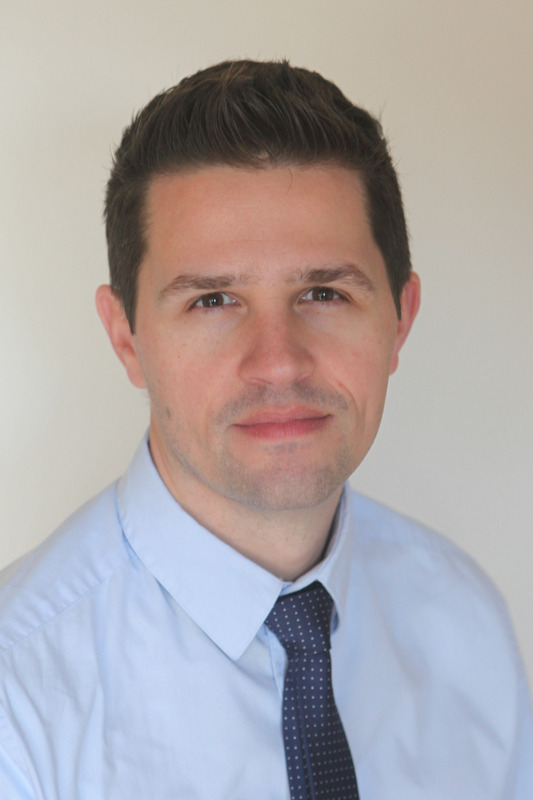 Paul J. Phelan, MB BCh, MD, is an academic clinician at the Royal Infirmary of Edinburgh, Scotland, where he serves as a Consultant Nephrologist and Renal Transplant Physician. He is an honorary senior lecturer at the University of Edinburgh. He completed medical school, residency, and Nephrology fellowship in Dublin, Ireland, and subsequently completed a clinical/research fellowship at Duke University Medical Center. His research interests are focussed on renal genetics. His research in Ireland employed genome-wide association to investigate outcomes after kidney transplantation. At Duke, he worked in the Winn Laboratory investigating kindreds with familial kidney diseases using next generation sequencing. He was awarded an NHS Scotland Career Research Fellowship to continue his research in his current post. His publications may be viewed by clicking here. His other major interest is modern medical education, particularly using online tools and ways to encourage young doctors into Nephrology. 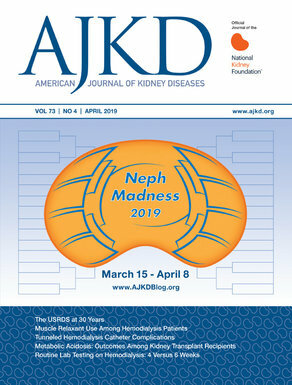 He has been a major contributor to Renal Fellow Network, where he remains as a faculty advisor, and is involved with several social media in Nephrology projects, being a member of NephMadness and NephJC teams. He is a Fellow of the Royal College of Physicians of Edinburgh.